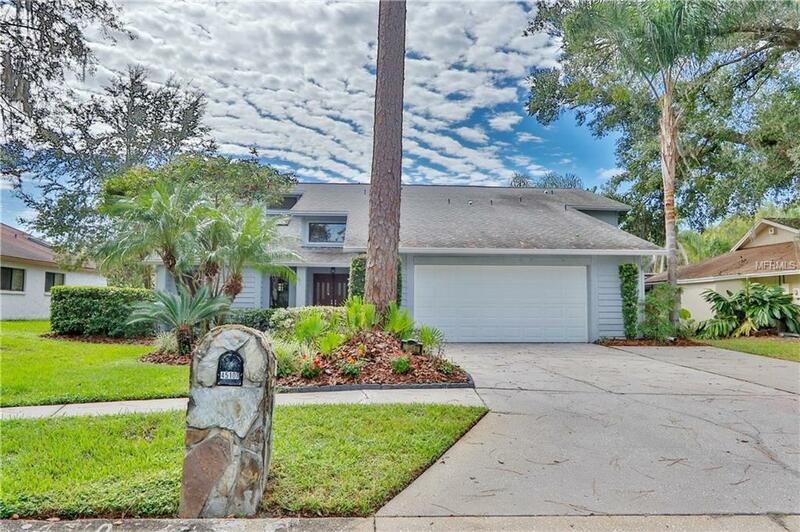 Non HOA, Custom built, 5/3.5 and oversized two car garage Carrollwood Village area home. 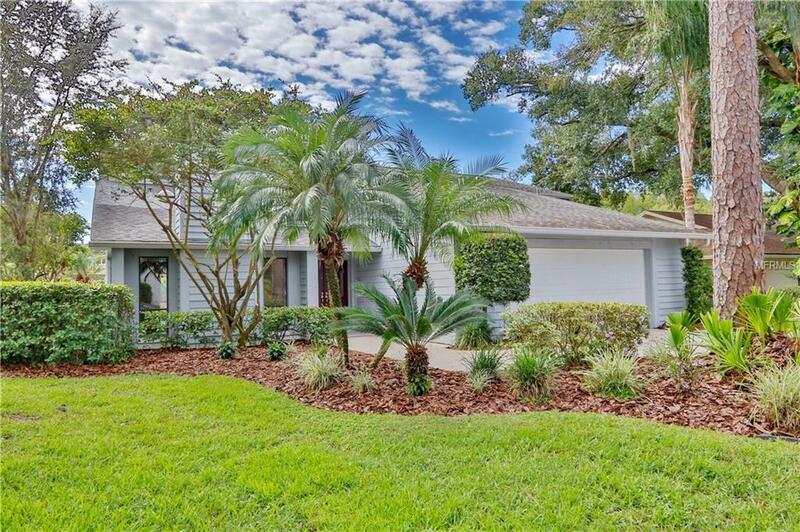 Compare to new construction, unique, well-constructed, non-cookie-cutter pool home. Second story air conditioning system replaced 2014, roof 2014, pool re-resurface 2012, two new skylights 2018, new carpeting in all bedrooms and loft. Nest thermostats, new gutters with downspouts, new security lights, new garage door, and transferable termite warranty. Powder room on first floor plus large master bedroom. Wood plank flooring in living and dining rooms. Soaring ceilings plus fireplace. Open kitchen, breakfast bar, stainless appliances, granite (2018), under mount double stainless sink, large eat-in-area, Family room, with surround sound wiring, Master bedroom with room for a sitting area. Master bath, jetted tub, walk in shower, double under mount sinks, granite counter tops (2018) plus linen closet. Interior utility room leading to a large garage. 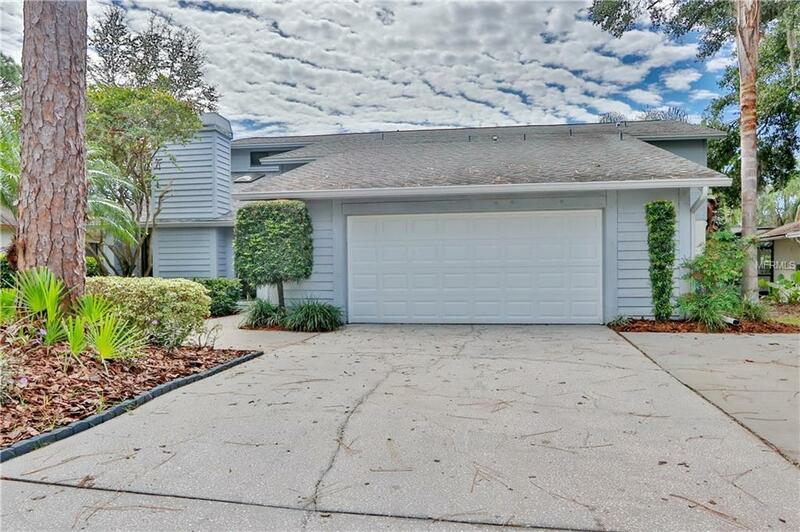 Second level, large loft, surround sound with large closet and two full baths, granite counter tops, four bedrooms with extra-large closets, Pristine caged pool with freshly painted deck and reclaimed water. 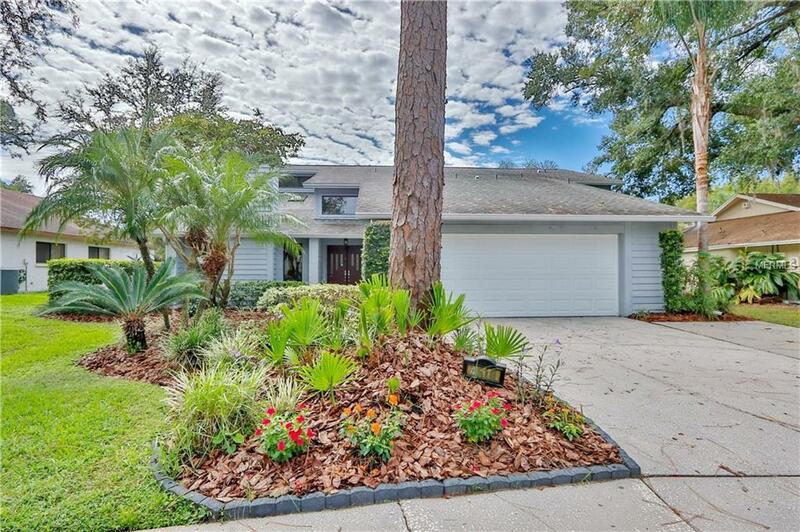 Near Carrollwood Community Center, shopping and restaurants. Easy commute to downtown Tampa, Westshore, Intentional and Citrus Park malls, and 20 minute drive to the Tampa International Airport. $350 portion of annual property taxes is furnished to the subdivision for common area needs. Emerald Greens Country Club, is nearby as well as walking and biking areas. Listing provided courtesy of Keller Williams Tampa Central.